Customers who had once been excited for pre-ordering iPhone 6 through Phones 4u device retailer are now left in despair when the retailer closed all its branches and promised no return of their money spent for pre-order. The situation is tough and it happened when UK’s largest independent device retailer Phones 4u collapsed owing to various administrative reasons and were forced to close all the country wide 55o stores. But the deleterious effects lay on its customers who jave ordered the all new iPhone 6 through this retailer. 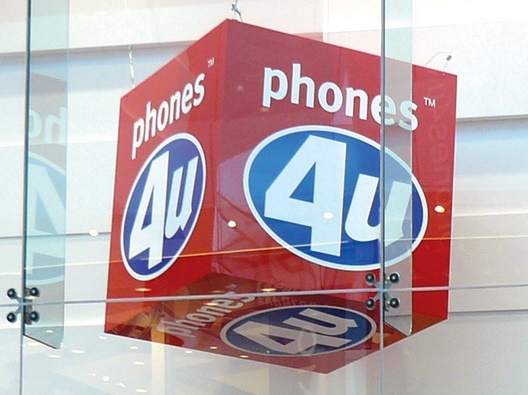 We heard that two leading network providers of UK, EE and Vodafone withdrew took off their support from Phones 4u. Thus it became impossible Phomes 4u to carry on any further operations. The main anxiety of customers is that they had spent a lot of money on pre-order purchase of iPhone 6 and even though the company promised a refund initally but turned it down finally. According to source, administrators of PwC sent emails to customers mentioning that they should not wait for refund. In other words, there’s no point waiting for money to come back. Customers who have paid using credit cards should contact their credit card company to try and seek resolution to this matter.” They also said that customers can register an unsecured claim for their miney but it’s doubtful if that would work. They added, “any payment, if made at all, would not be for many months and is likely to be negligible.